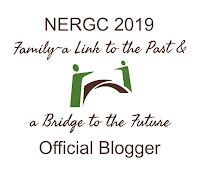 I have to thank two fellow geneabloggers for nominating me for the One Lovely Blog Award: Heather Rojo, who writes Nutfield Genealogy, and Dana Leeds, who writes The Enthusiastic Genealogist. 1. I write a second blog, A Jewish Genealogy Journey, about my husband's ancestry. 2. I have been singing in choral groups most of my life. I currently sing with the Dedham Choral Society. 3. I am involved with local politics and local League of Women Voters. 4. I was a math major in college, and have always loved math. 5. I volunteer at the local elementary school providing math enrichment to bright fifth graders. 6. 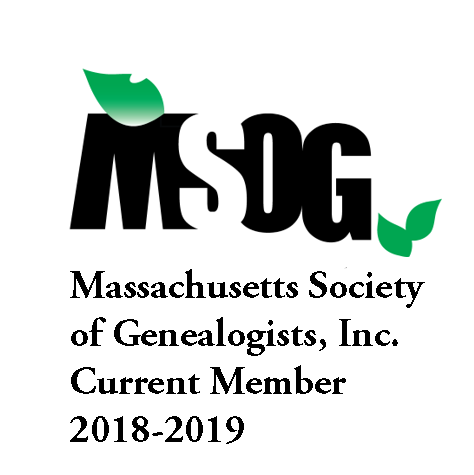 I have volunteered for the New England Historic Genealogical Society for several years. I do proofreading, indexing, and transcribing of records that ultimately end up on their website. 3. Sheryl Lazarus, who writes A Hundred Years Ago and Fashion A Hundred Years Ago. 11. Michael Lacopo, who writes Hoosier Daddy? I hope you find an interesting new blog to read in this list. I now have to notify those whom I have nominated. Thank you for nominating A Hundred Years Ago. I am honored that you think it is worthy of this award. You're welcome - I love the theme of your blog and I'm glad to see you've gotten lots of followers! Elizabeth, I am honored and grateful for your nomination. And I appreciate your list of nominated blogs because I'm always interested in following fascinating gen bloggers. Thank you! You're welcome and I enjoy the variety of stories you have shared about your and your husband's ancestors. I am honored to be listed with those other bloggers! You're welcome and I enjoy the depth of the stories you share about your ancestors. Hope to see you at a Massachusetts genealogy event soon! Congrats, Elizabeth, your blog certainly deserves it! 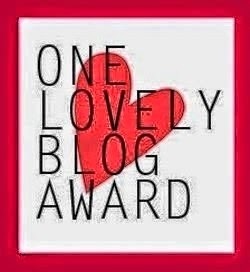 Karen, I should have included your blog in my nominations, but I had seen that someone else nominated you!